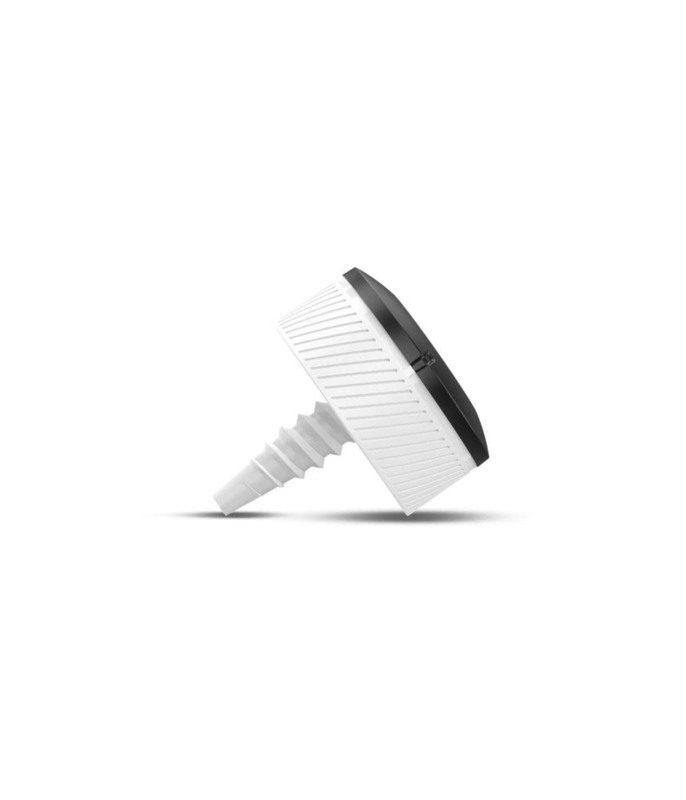 Handy product to track your game. I had the Garmin S20 watch so this makes it more accurate. 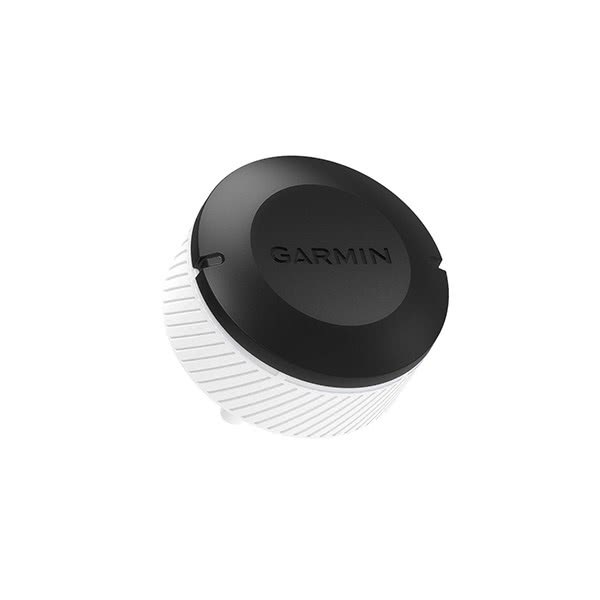 Purchased this item due to my Garmin Approach S60 not recording many autoshot distances and locations of balls. The CT10 really gives great results and help with analysis on where your shots land so you can adapt your positioning and strikes to improve your game. I have noted that occasionally you have to wait a few seconds longer than normal for your chosen club to be recognised by your watch so when you strike the ball, the data is recorded. Also it seems to rely heavily on GPS so when this is interupted or down, shots may not get recorded so this had to be entered manually on the golf app on your phone. Be careful that you confirm results on each hole within your watch or you'll miss out on data being recorded from driving on the next hole. In all the CT10 is a great bit of kit even if a tad expensive for the full 14 pack. Recommended. 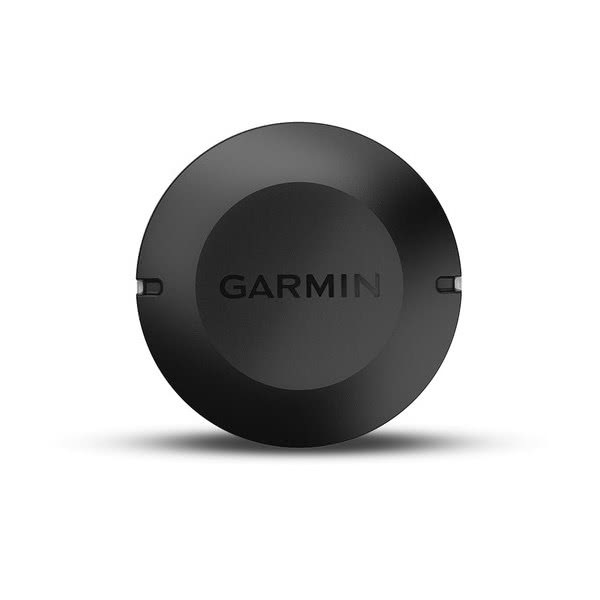 I have the Garmin s60 so this tracking sensor is additional to the autotrack feature on the watch. 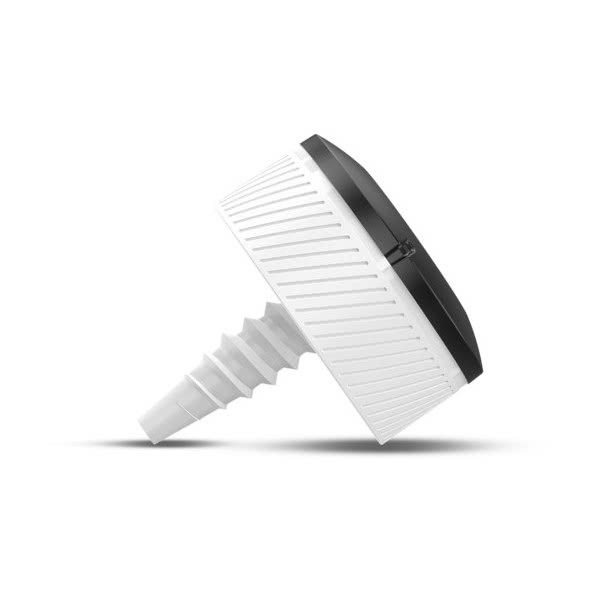 great for green side chips with wedges but not great for putts tracking as it picks up all the putting strokes and not very accurate. 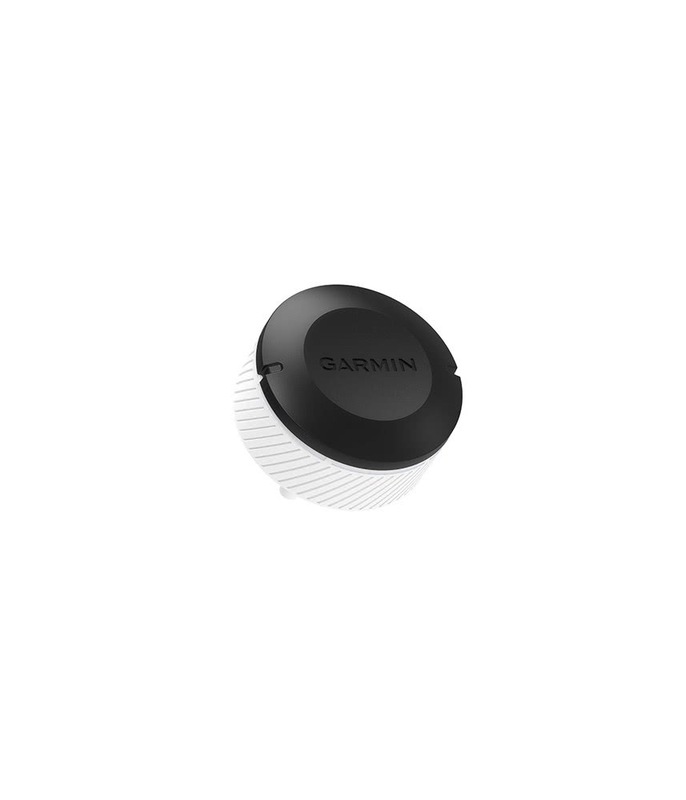 The Garmin Approach CT10 Automatic Tracking System is a fantastic way of collecting data on your golf game that will allow you to work on areas that will improve your score. 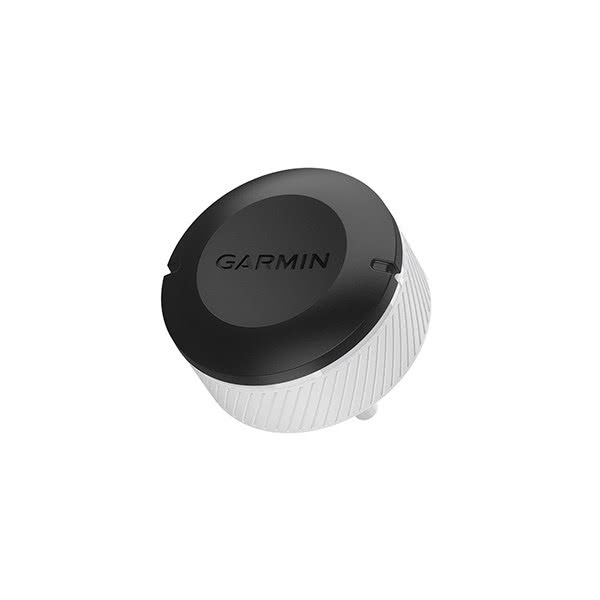 Garmin have developed these lightweight and secure tags that fit into the grip end of your golf clubs and when paired with your Garmin watch will track every shot and collect data that you are then able to analyse after your round using the Garmin App. 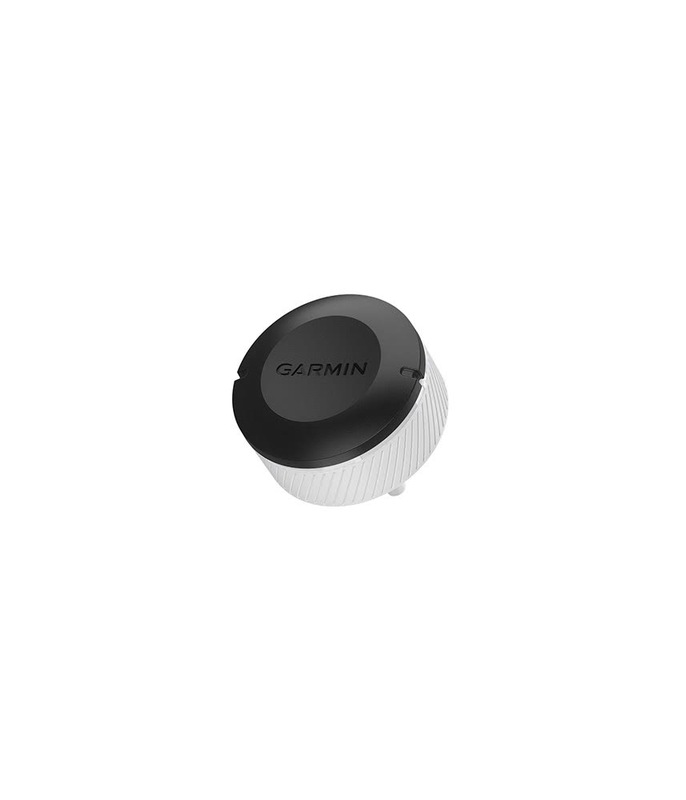 The Approach CT10 Automatic Tracking System is available in two options, a starter set which features three tags or a full set that features 14 tags. 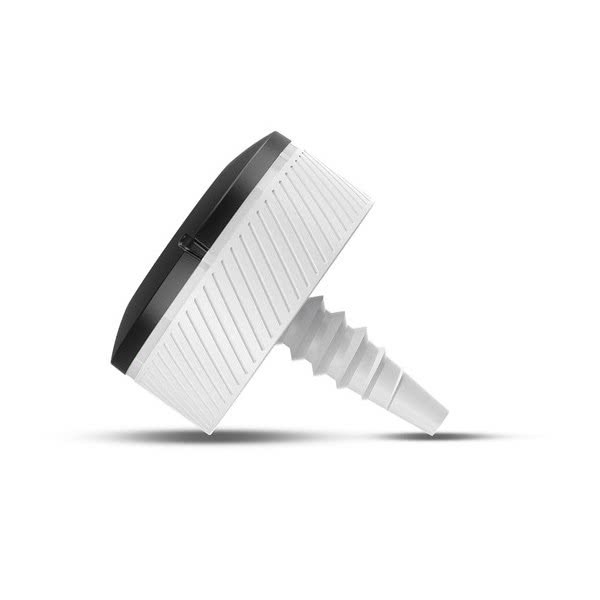 By tracking your every shot, including putts, you will soon see where the strong and weak areas of your game are. 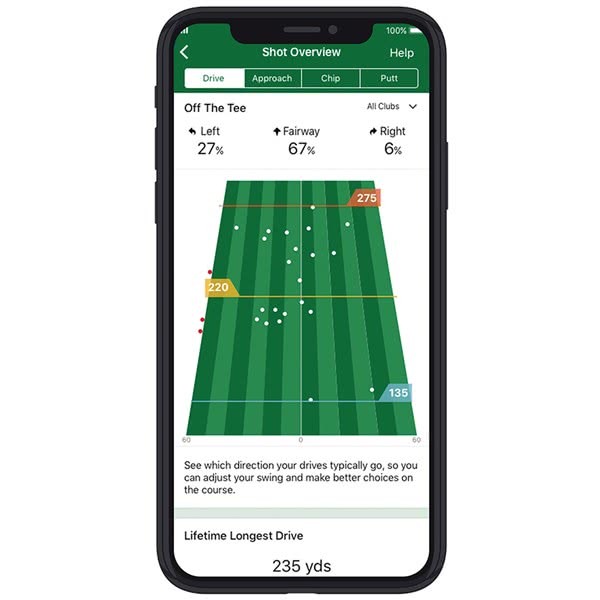 Another fantastic feature of the Approach CT10 Tracking System is that it will work out the average yardage you hit each club and the direction of the shots so that you can adapt your swing when you start to see a recurring miss. 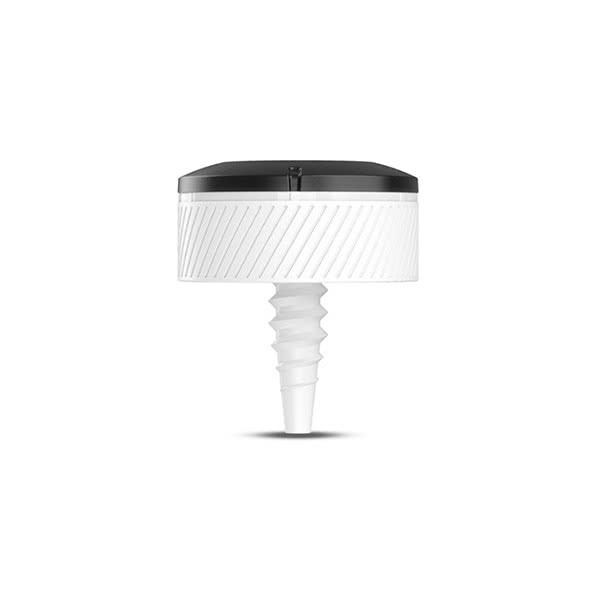 An innovative automatic on/off feature will allow the battery in each tag to last up to four years for improved peace of mind and when they need to be changed the design will allow you to do so yourself. 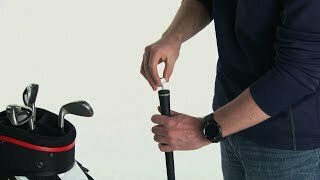 The lightweight and secure sensors easily attach to the end of a club’s grip. You won't even know the sensors are there while you play. But after a couple of rounds, you’ll be glad they are. 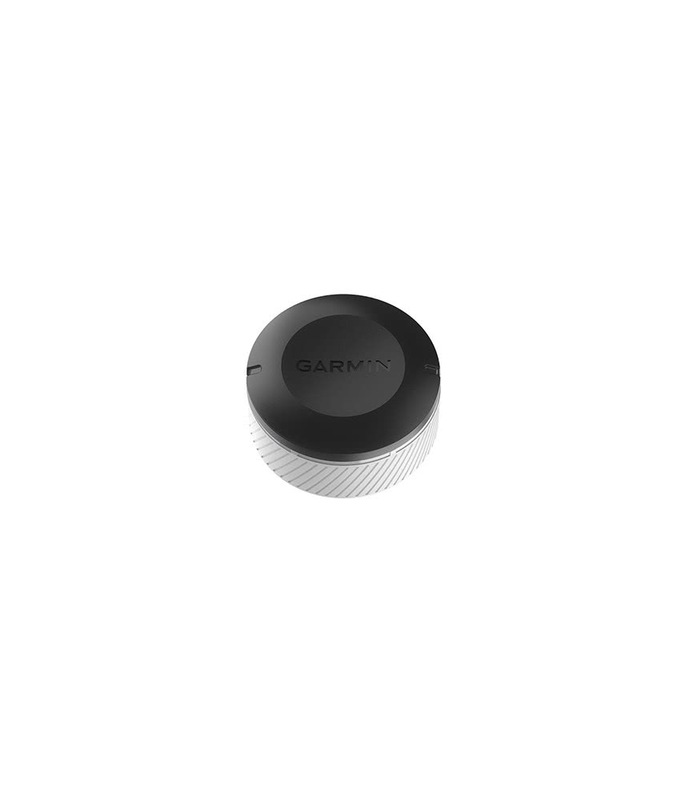 An ingenious automatic on/off feature helps provide battery life of up to 4 years. 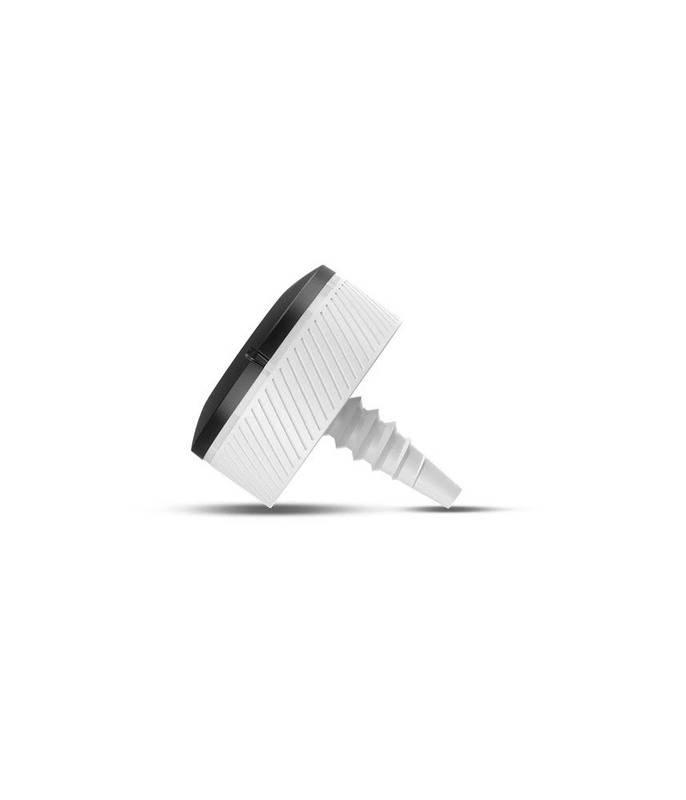 When it’s time to replace batteries, you can easily do it yourself. 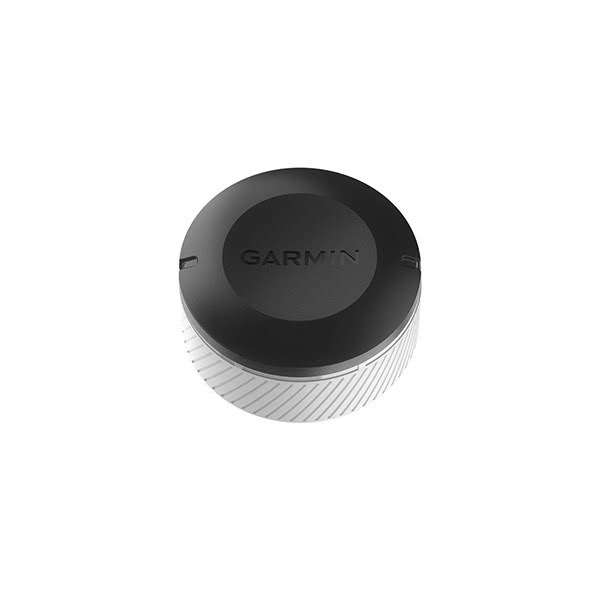 Pair with compatible Garmin golf watches1 for automatic game tracking so you can focus on your game — knowing the sensor is tracking every stat. 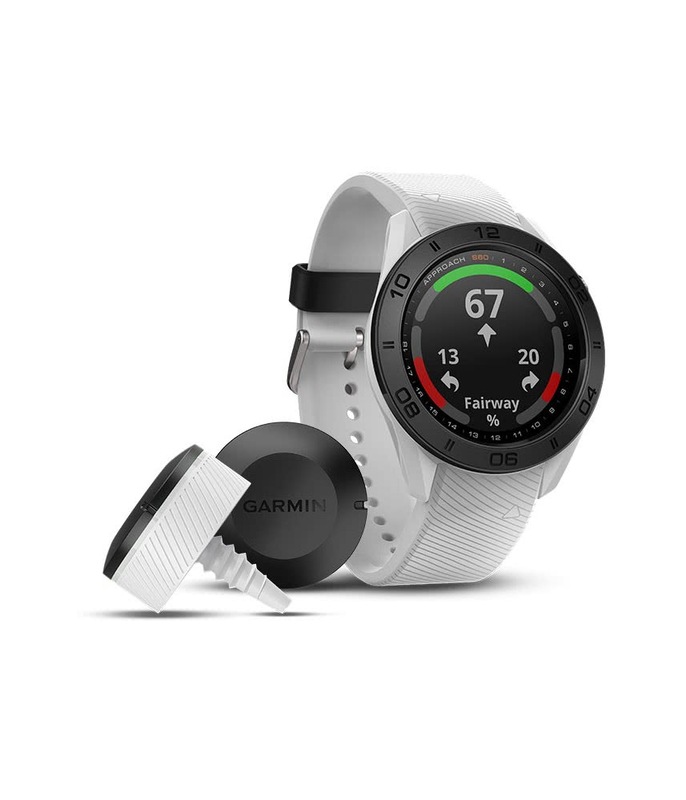 Those stats for each club with a sensor installed show up on your Garmin golf watch after pulling the club from the bag. See how far you typically hit that club, and view stats for accuracy to the fairway or green. Approach CT10 club trackers are available in a full set to track all 14 clubs in your bag. This set lets you know how far you consistently hit each club and also which club you hit for every shot during each round from tee to green, including your putts and chip shots. 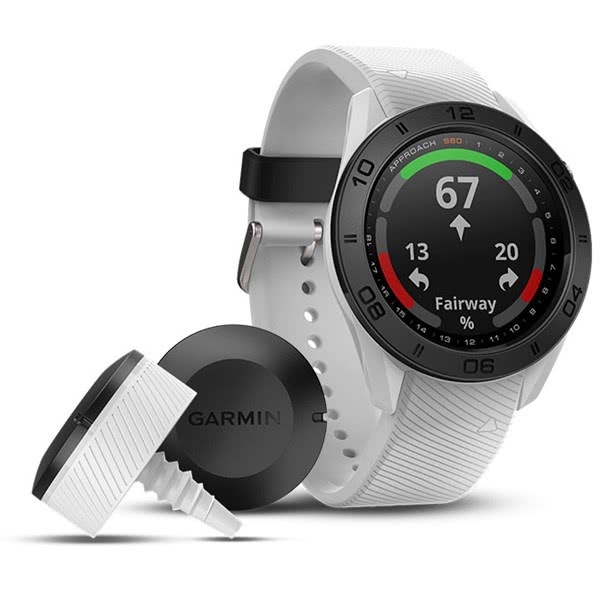 If you only want to go with the three-sensor starter pack, add sensors to your wedges and putter to track chip shots next to the green and your putts, and rely on your compatible watch's1 AutoShot2 feature to track your other shots. 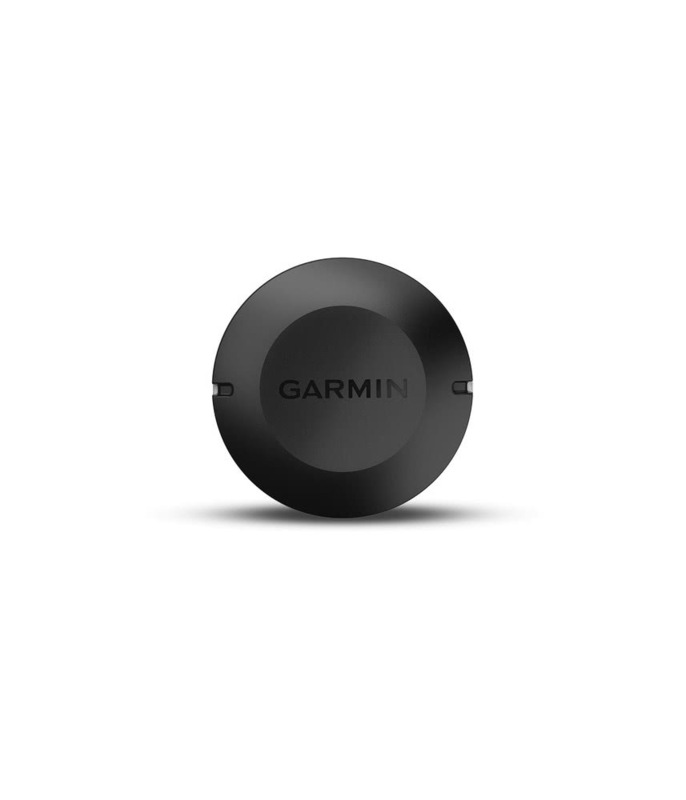 Add the Garmin Golf app to your compatible smartphone3 to gather key stats and data you can use to help you work to improve your game. 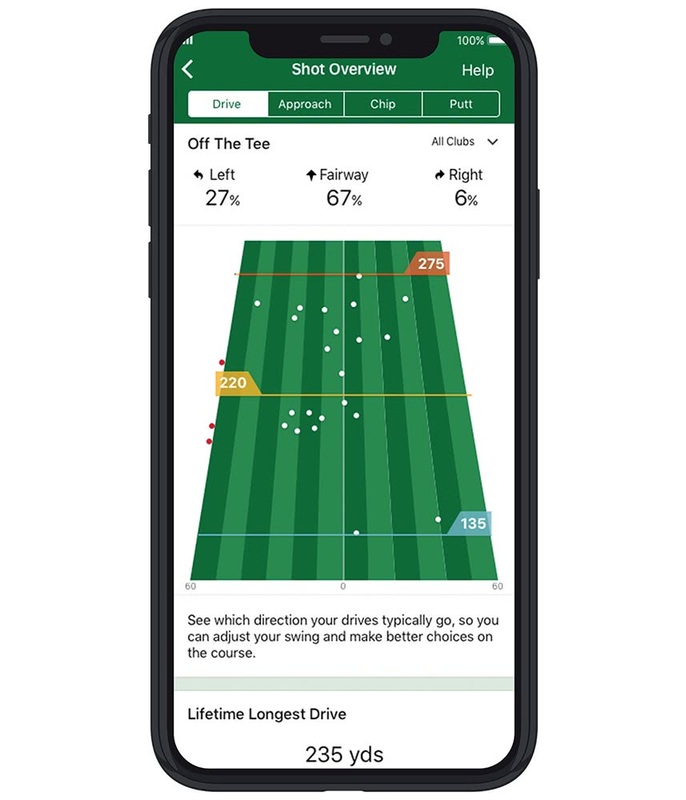 Review your stats in the app for accuracy to the fairway or green and for drives, approach shots, chip shots and putting to help you know what parts of your game need more focus. 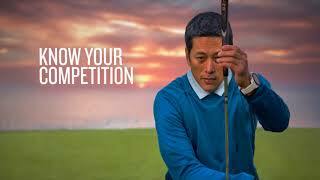 You can also track and analyse strokes gained and other stats used by the PGA. Use strokes gained data and stats to show how many strokes you have gained or lost relative to a baseline comparison to other players in your group. Suddenly, you’re hitting some clubs further. And maybe other clubs seem to be falling short. Your game changes from season to season and with the years. 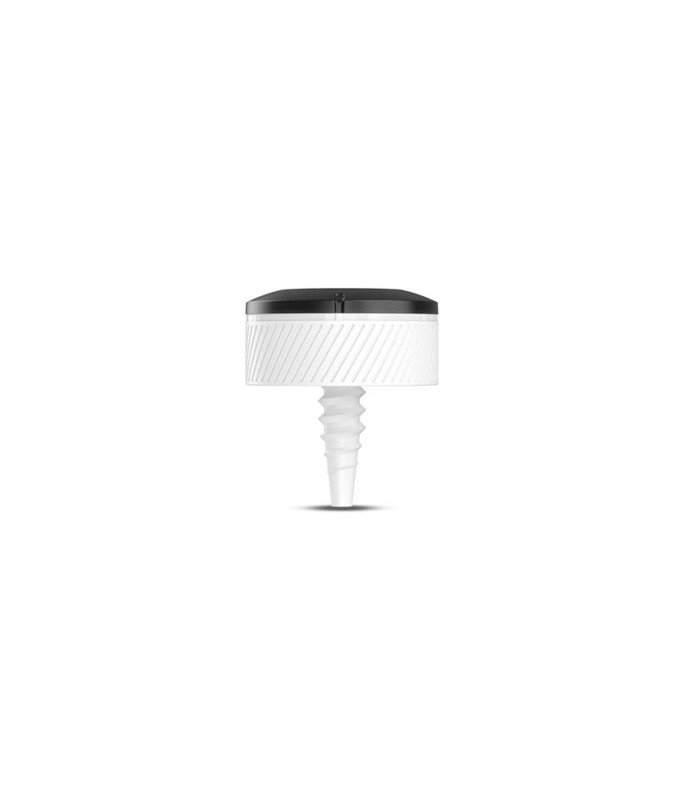 With Approach CT10 sensors on your clubs, you can identify those changing trends and adapt your game to help avoid hitting too long or leaving shots short.